Next, the team computationally designed a new variant of the enzyme that catalyzes the formation of quinolone alkaloids with the modified substrate. This new enzyme was experimentally produced in bacteria and tested for its functionality. "The results were impressive: the expected reaction took place after only a few seconds," recalls Bräuer. "This experiment demonstrates that our methodology works and is also suited to represent the functionality of other enzymes at the molecular level," says Ville Kaila. Enzyme design is still at a basic level, but it has enormous potential. In the future, we could aim to computationally design medical drugs, for example. "The work demonstrates that our methodology is accurate and also well suited to study the functionality of other enzymes at the molecular level," says Ville Kaila. 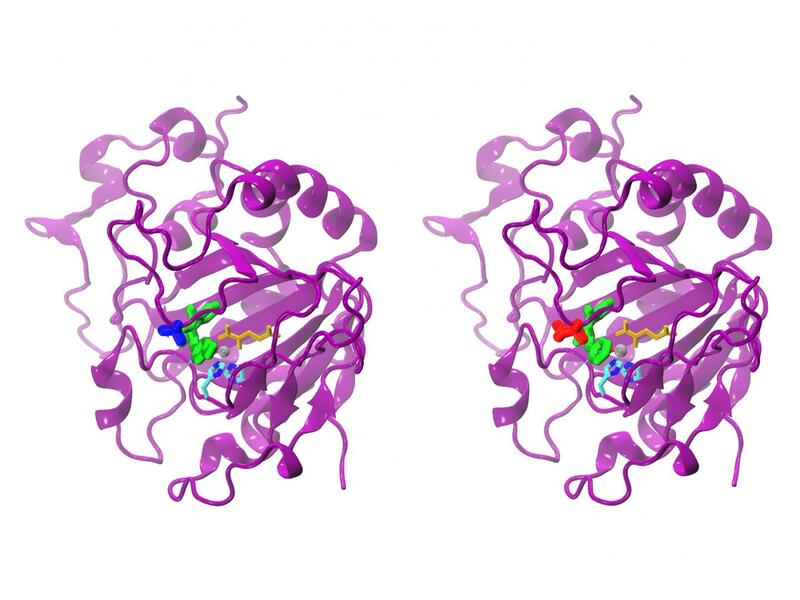 Enzyme design is still basic research – but it has enormous potential. An aim of future research will be to design enzymes in a computer to, for example, produce new drugs.